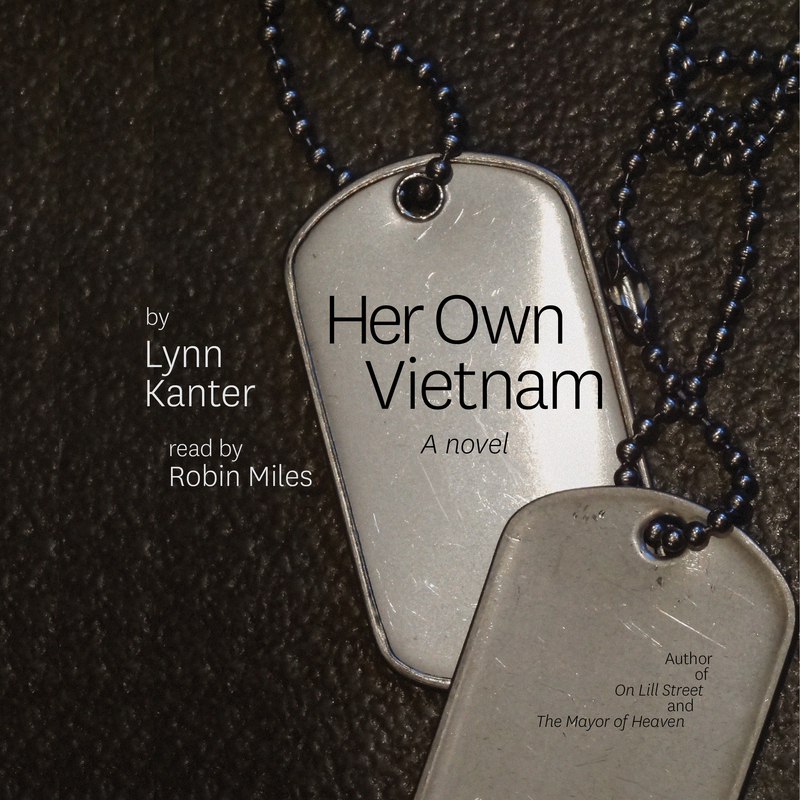 It’s official – HER OWN VIETNAM is an audiobook! 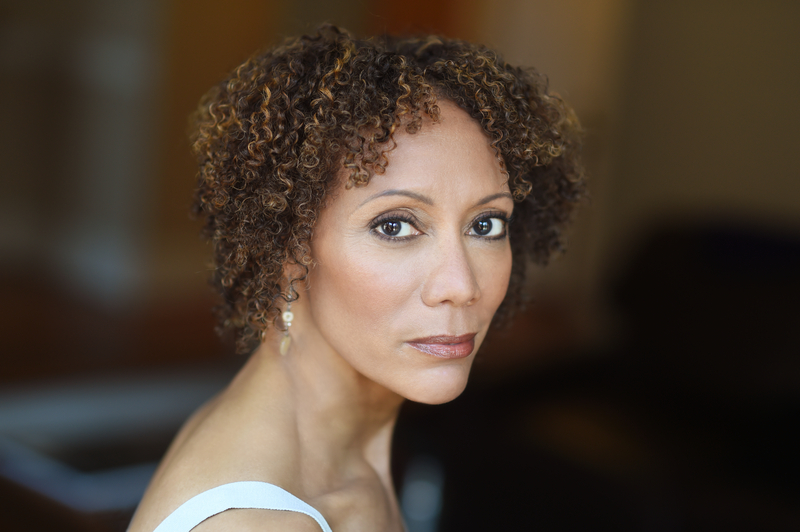 In March, I nervously reached out to my favorite audiobook narrator, Robin Miles, to ask if she’d be interested in narrating a novel called Her Own Vietnam. Today, it’s a reality: Her Own Vietnam is an audiobook, narrated by Robin Miles and available on Audible. (And in a couple of days, on Amazon and iTunes as well). It’s very strange to have this novel, which I’ve lived with for so long, actually spoken out loud into the world. The characters that I’ve imagined have their own, distinctive voices, different – and better! – from the way I heard them in my head.